It is a tremulous time for thousands of people right now. Category 4 Hurricane Harvey devastated Texas, Florida is bracing for the monstrous Hurricane Irma to hit this weekend, and just last night, an 8.2 earthquake struck Mexico and Guatemala. The earthquake has so far claimed 38 lives, injured hundreds, and collapsed buildings, clinics and schools all over the region. Several of The GOD’S CHILD Project’s buildings in Guatemala suffered mild to moderate damage. We at The GOD’S CHILD Project are working tirelessly to provide prayers, support, donations and financial aid to as many victims as possible. 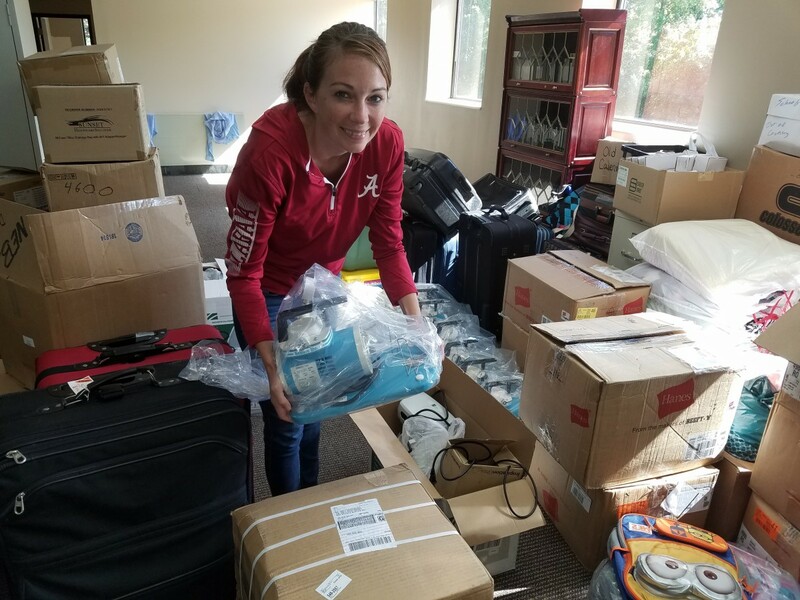 We have made available 100% of our donated clothing, blankets and medical supplies for the victims of Hurricane Harvey and (in preparation) for Hurricane Irma. Starting RIGHT NOW, with the support of Mr. Robert Scheel of Fargo, your emergency donation will be matched – every dollar TRIPLED. Please… donate today to help us provide the emergency assistance needed to these children, families and victims.